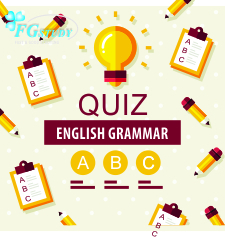 Welcome TO English Antonyms MCQS Online Test by FG STUDY. Words having opposite meanings are called Antonyms. We are presenting you top MCQS questions picked by Subject Specialist. We know that every student tries his best to obtain maximum marks. FG STUDY helps you to achieve your goal of getting good grades. HOW ENGLISH ANTONYMS MCQS ONLINE TEST IS BENEFICIAL FOR ME?